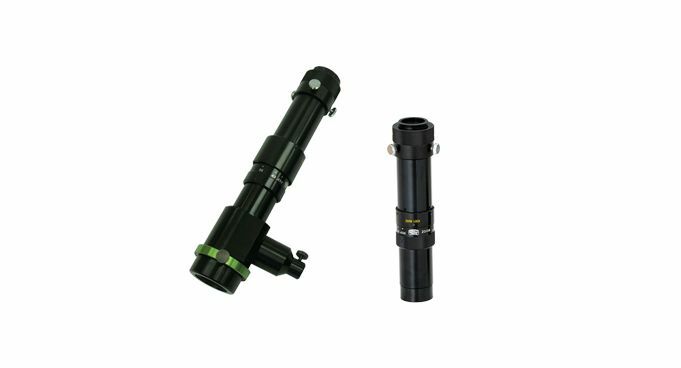 MSZ-0745D is compact zoom tube lens with magnification of 0.7x-4.5x. Discrete zoom values(in the room range) can be set by click detent. This feature is also provided for inner focus. Magnification of MS-501S can be changed by conversion lens(optional).